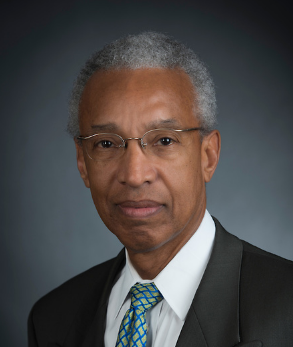 Kenneth M. Tinsley is the Chief Risk Officer and Senior Vice President of Credit and Risk Management. In addition to his duties as Chief Risk Officer, Mr. Tinsley is responsible for overseeing credit policy, credit review and compliance, country risk and economic analysis, and engineering and environmental analysis. Previously Mr. Tinsley was the Vice President of Credit Underwriting, where he was responsible on a global basis for underwriting all short and medium-term risk, financial institution credit risk, and select long-term corporate risk for the Bank.